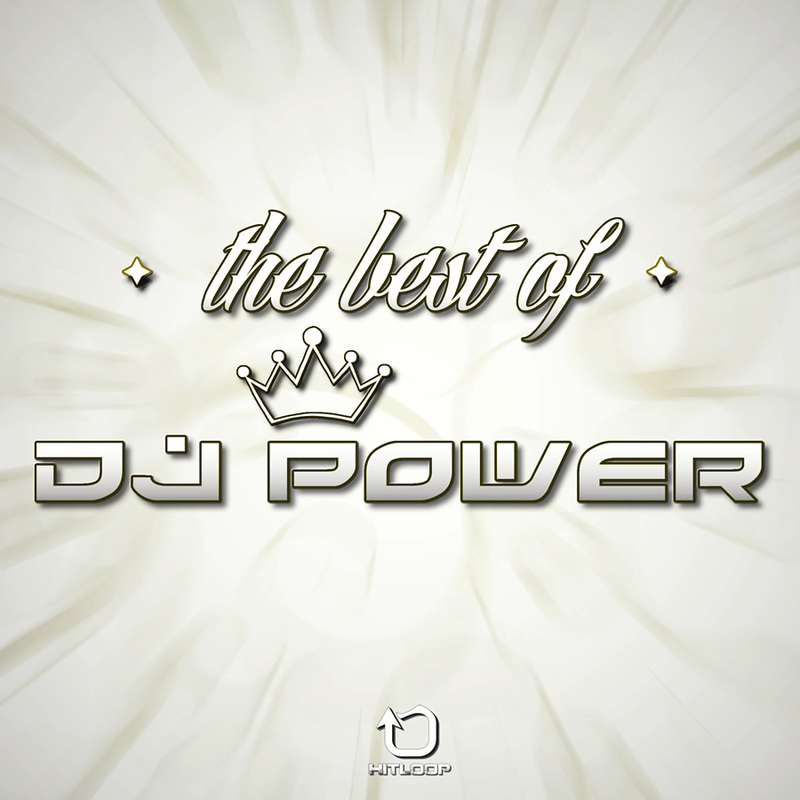 After many years of activity, many songs and remixes of success, Dj Power returns with his “The Best Of“, a special collection with 30 tracks divided into two volumes including the best songs of his career. Special thanks to Bit Records and Smilax Publishing for licenses granted! The collection can be bought on iTunes and all the other digital stores from April 21, 2017. Dopo tanti anni di attività, numerosi inediti e remix di successo, Dj Power ritorna con il suo “The Best Of“, una speciale raccolta con 30 brani divisi in due volumi con all’interno le migliori canzoni della sua carriera. Un ringraziamento speciale va alla Bit Records e alla Smilax Publishing per le licenze concesse! La raccolta si potrà acquistare su iTunes e in tutti gli altri stores digitali a partire da giorno 21 Aprile 2017.